If there were ever a photographer to be coined a natural, the labeler would be hard pressed to argue against Edward Steichen. Success followed him in every venture that he made in the field. He experienced a career not only in the artistic medium, but fashion/advertising, portraiture, nature and even combat photography. At one point, he was known as the highest paid photographer in the world. And when he switched to filming, he won an Academy Award for The Fighting Lady. The Museum of Modern Art in New York would tap him to be their Director of the Department of Photography after World War II, a position he would keep until 1962. Raised primarily in Milwaukee but born in Luxembourg in 1879, Steichen’s cultivation as an artist originally began as a lithography apprentice at the age of 15. The apprenticeship would allow him to practice his painting and drawing skills. Near his place of work, a camera shop would persistently pique his fancy. Eventually, he caved and rationalized the purchase of his first camera, a second hand Kodak box camera. In 1900, Steichen decided on a venture to Paris to study painting and see the Rodin Pavilion. But first, he stopped in New York to visit the Camera Club. Steichen’s early works in the pictorial format had never sold for more than 50 cents before his fortuitous encounter with Alfred Stieglitz. Already an established force in the photography world, Stieglitz was impressed by Steichen’s work and decided to purchase a self-portrait and two mercurial woodland scenes printed in platinum for 5 dollars. In light of the staggering sale, Steichen left more photographs for Stieglitz to use as he saw fit and moved on to Paris. Upon his return two years later, Steichen’s bond would strengthen with Stieglitz, along with a greater commitment to photography. In France, he had culled a reputation as a portraitist of noted persons in the Parisian art world. He also became a greater technician of his craft, learning the intricacies of the gum bichromate process. Back in New York, his career would begin to take off. 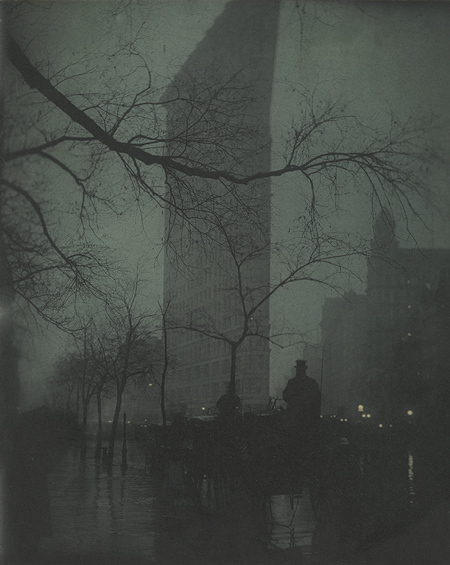 An example of Steichen’s technical evolution is The Flatiron, from 1904, a photo of a skyscraper off of Fifth Avenue, Broadway, and 23rd street. The three prints of The Flatiron are all from the same negative yet vary in effect and color due to Steichen’s new technique. The duo, despite a 15-year age gap, would form the Photo-Secession group. Stieglitz would host exhibitions for numerous artists at Steichen’s 291 gallery space while Steichen would be Stieglitz’s go-to asset for the publication Camera Work. Steichen’s connections with artists such as Rodin and Matisse would key their own introduction to American soil. At the same time, Steichen’s portraiture background entered him into the commercial realm, with pictures of public figures such as JP Morgan (1903) increasing his fame. But fear of his career becoming reductive drove Steichen once more to leave for Paris. In addition to learning the Autochrome process, Steichen would do his first experiments with documentary photography, representing a stark contrast to his deliberately structured portraits of the past. This new usage of documentary would play an added role for Steichen in future years, when he would serve as a military photographer for the US Army in World War I and Director of the Naval Photographic Unit in World War II.After World War I, Steichen would gradually move into the world of fashion photography. A decade earlier, in 1911, fashion publisher Lucien Vogel had challenged Steichen to raise fashion photography to an art form. 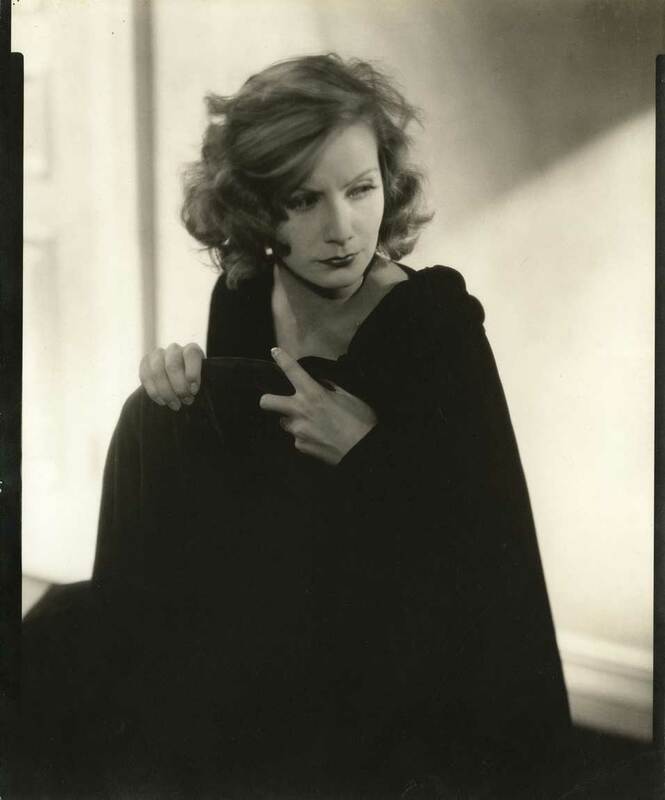 He met the challenge through Vogue and Vanity Fair magazines, taking snapshots of celebrities such as Greta Garbo and Marlene Dietrich. It was in utter contrast to his pictorial days, but his rise to fame was undeniable. Those previous works had been valued and appreciated by important artistic circles, but the fashion shots reached the masses and thus led to greater appreciation. Steichen is often credited as setting the standard for the modern fashion shoot. Purists might be critical of him for his transition but, as he said in old age, “I don’t know any form of art that isn’t or hasn’t been commercial,” and that Michelangelo also liked to be paid well for his work (according to Alan Riding of the New York Times.) He continued his commercial work through the 30’s until war encompassed the world once more. Steichen would cement his legacy with becoming the first Director of Photography for the Museum of Modern Art in New York. His most celebrated exhibit would be “The Family of Man,” consisting of hundreds of photos taken in nearly 70 different countries. The number of people who would come to view “The Family of Man” would tally in the millions. 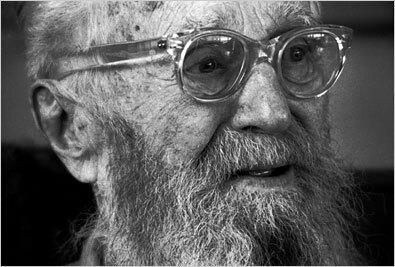 In 1962, Steichen would replace himself with John Szarkowski. A year later President Lyndon Johnson awarded Steichen with the Presidential Medal of Freedom. Steichen would finish his last days on his farm near West Redding, Connecticut, which he had owned since 1928. Some time after his death in 1973, the farm was turned into Topstone Park, which can still be visited today.